Bulgarian rose oil is known worldwide as the finest essential oils, or “Attar of roses.” It is obtained by water-steam distillation of the flowers of oil rose “Rosa Damascena Mill”. Intricate structure of 275 micro elements determined unrivaled qualities. Main components are phenyl ethyl alcohol, citronellol, geraniol and nerol. Other components in the oil are in very small quantities, but they are equally important to its final quality. Bulgaria is a small country, but it is known in the world with production of rose oil. In the heart of the country, between the towns of Karlowo and Kazanlak is located the 60-km long “Rose Valley”. In this valley are situated gardens with rose “Damascena”. Similar plantations of such roses have only in India and China. The blossoms of rose “Damascena” are small. Three weeks are necessary to gather manually. Hundreds of pickers participate in the harvest similar it was in for centuries. Now the pickers are women from surrounding villages. 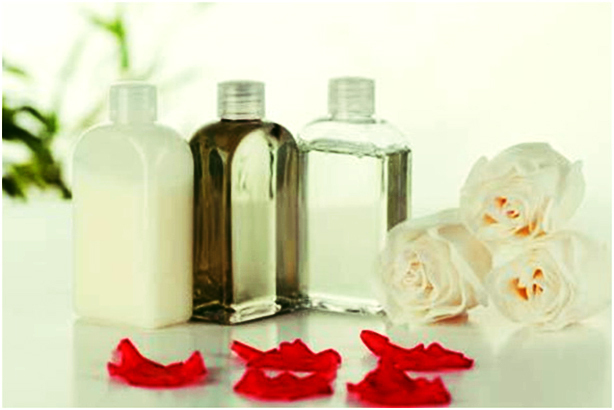 About 1,5kg of rose oil is needed more than 2 000 000 rose blossoms. For one day pickers gather up to 30 kg roses. They begin working in the early morning before sunrise. 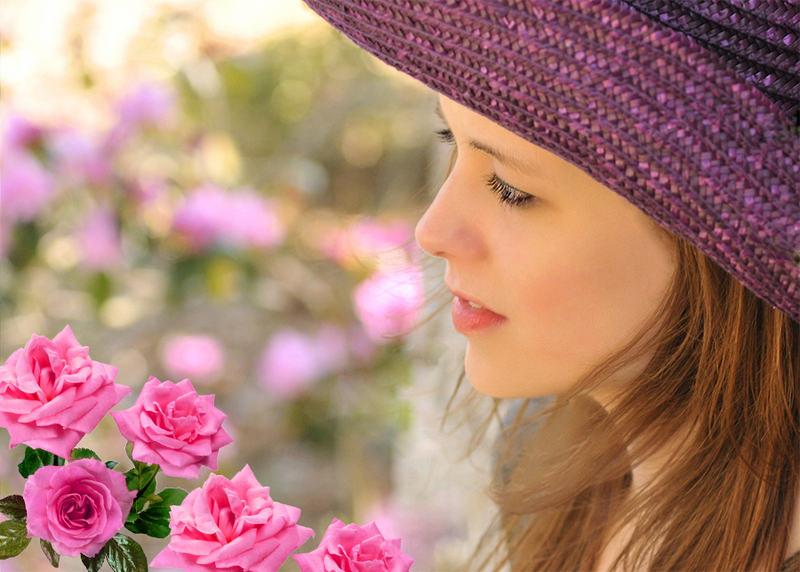 This is the right time when the roses are bathed in dew and the concentration of rose oil is highest. 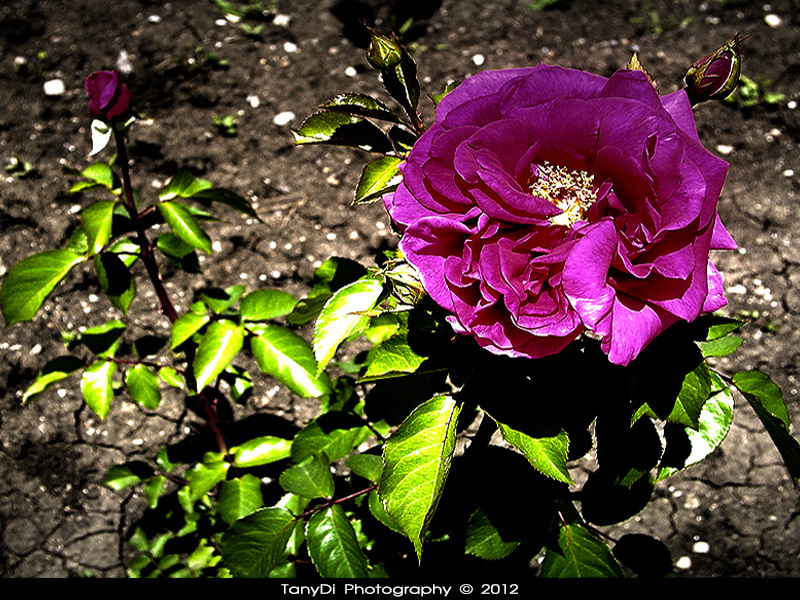 The roses were brought to the territory of Bulgaria from Damask, more than 300 years. A century ago when was created the Institute of rose, the production of rose oil was booming. Bulgaria has around 9000 hectares roses gardens and annual produces between 3000 and 6000 kg rose oil. It takes several years to be able rosebushes give good yields. Every year the quality of rose oil improves. Extracted by distillation expensive rose oil is buying from other countries -France, USA, UK and producers of fragrances from around the word, for example a concern as “DIOR”.